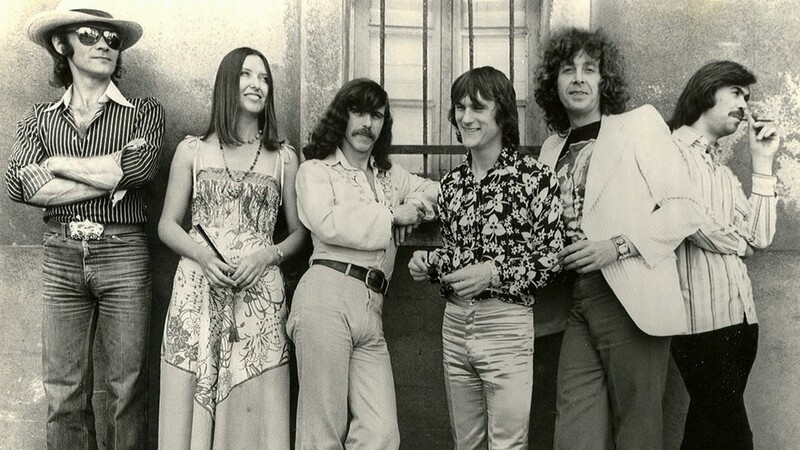 The band are currently on a UK Tour, and with 2019 being the 50th Anniversary of the band I have created a new page '2019' where you can find all tour dates, festival appearances, releases etc planned for this year. 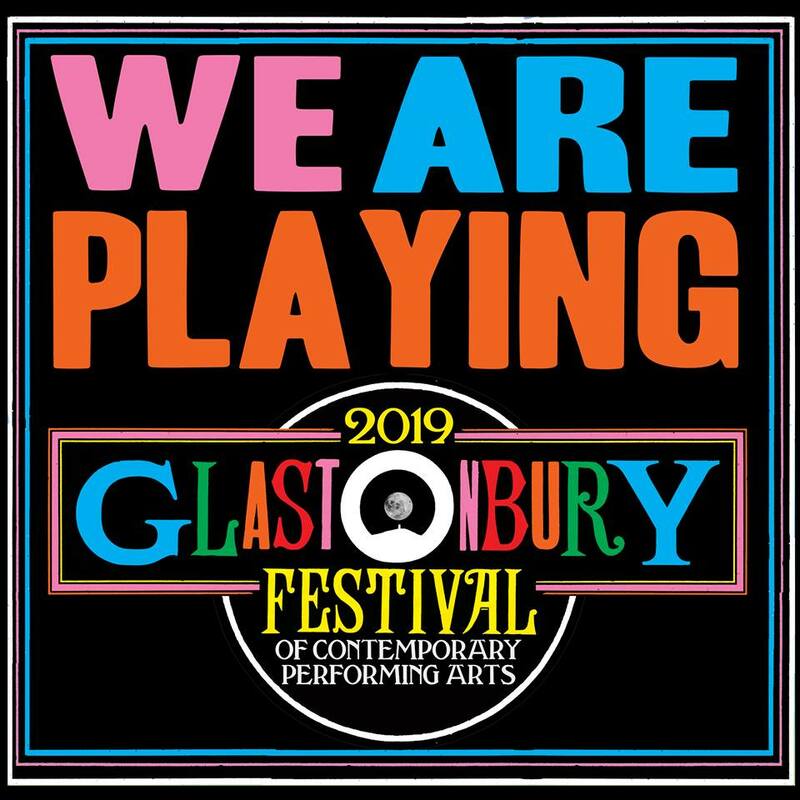 There is scheduled a short tour of Holland in November, festival appearances in the Summer, including Glastonbury! and dates for a Winter 2019 tour have already started appearing. There is also the possibility of a live CD/DVD to be made available on that tour. All available to view below for the first time. First two are from a Finnish TV performance in 1976; the third is 1976 Promo Video for the single: London; the 4th an Australian TV performance from October 1986 - 'Lady Diamond'. More details on the relevant years page. John Bowlin’s deeds they will be remembered"
"The thing about folk songs is their timelessness. They are always relevant even though they are very old. 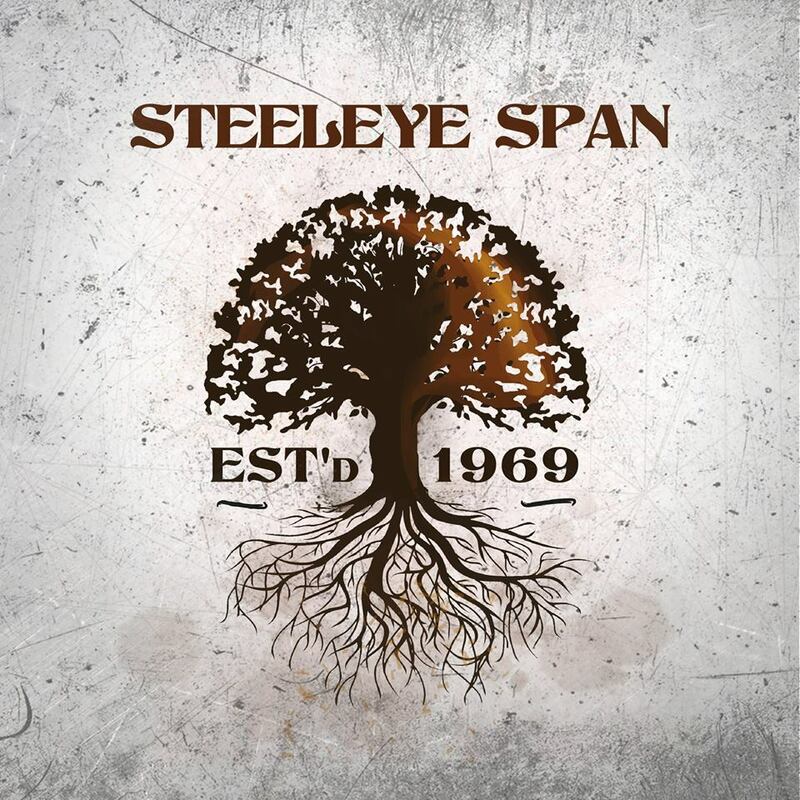 Put them in a modern setting and they become of modern consequence"
This site aims to provide the most comprehensive performance and touring history of the Folk Rock legends Steeleye Span, all set out in a Time-Line archive of the Band. It will include all known Gigs, Tours, Radio and TV appearances plus every known set list, detail all Band & Management changes as and when they happened. If you want more detail about the actual Albums/Songs etc then see Links for detailed discogs.. This is Work in Progress, I daresay it will always be WIP and I am adding information/pictures/images all the time. If anyone has an concerns with ownership of any of the images used then please contact me and I will remove them immediately, I am only using the images for information and not for commercial gain. I welcome any new information and or corrections, which will of course be credited, please contact me using the form on the Contacts page.